Our cafe is located in Sandbanks, Poole, Dorset. Join us for delicious freshly prepared food. All Day Breakfasts, Lunch, Great Coffee, Cold Drinks to Eat-in or Takeaway. The best cafe in Sandbanks and Poole. 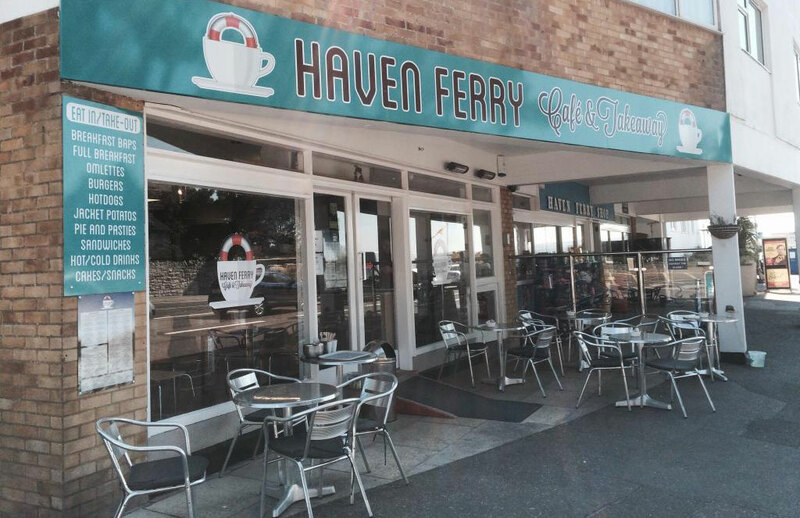 The haven ferry cafe and takeaway is located in Poole on the Sandbanks side of the chain ferry to Studland, we are family run and are very proud of our freshly prepared food, great coffee and friendly staff. Join us for hot and cold food in Sandbanks, Poole. We offer all day breakfast, coffee and lunch to eat-in or takeaway. The best cafe in Sandbanks and Poole.